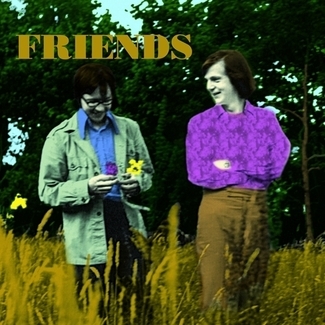 A military dictatorship took control of the country of Uruguay the early 1970’s, causing most well-known musicians to emigrate. 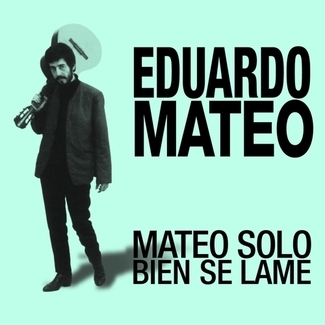 The nation’s most influential musician, enfant terrible iconoclast Eduardo Mateo, had no chance to do so. 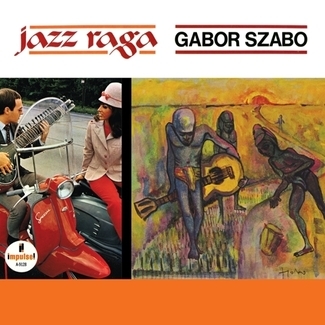 And yet it was during this dark period that Mateo reached his zenith as a composer and arranger—in case of this album, with a lot of help from world famous Afro-folk percussionist Jorge Trasante. 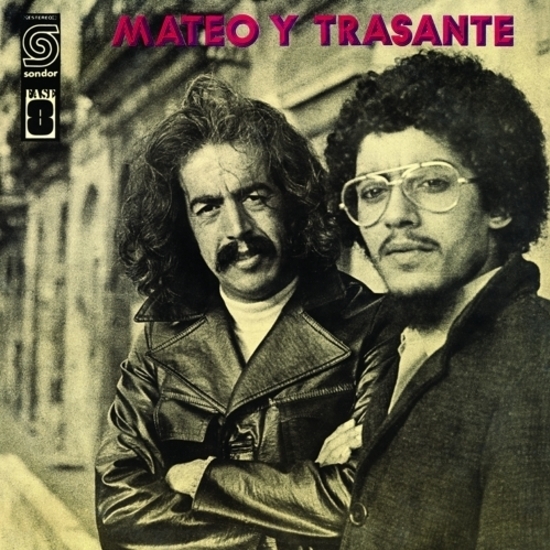 On “Mateo y Trasante” (1976), Mateo’s second post-El Kinto album, he goes further than ever before in his sonic explorations of different percussion variations and guitar techniques, evolving a more complex musical style. Even Mateo’s voice underwent a relevant mutation for the album, which many people thought the result of a deep mental illness. 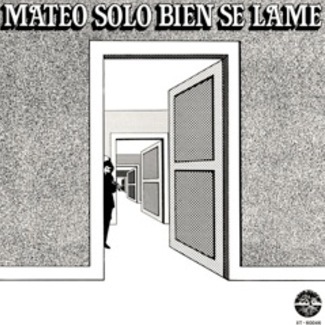 (Trasante explains that Mateo was deeply influenced by Arabic music, and used the new modulations he discovered to “get into different characters with his voice.”) Many of Mateo’s old fans and fellow musicians could not really connect with his new musical personality and this work went unnoticed. 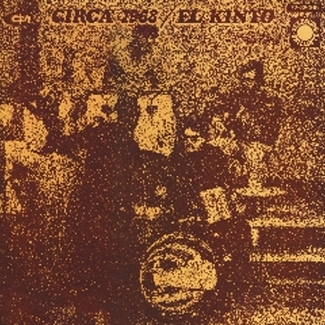 According to Mateo biographer Guilherme de Alencar Pinto, only around 343 copies of the album were sold; yet this record is now considered a legitimate work of art, and indisputable evidence of Mateo’s genius. 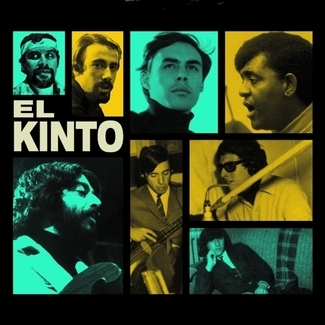 This Lion Productions edition comes with a 32-page booklet which contains abundant information on the making of the album, as told by Jorge Trasante, lyrics in English and in the original Spanish, historical background on the Uruguayan scene, a score of incredible photos, and a brief overview of the legendary Sondor label. Our sincere thanks to Enrique Abal Oliú for allowing us to use his amazing photos, and to Daniel Figares for allowing us to translate text from his book Mateo y Trasante: Treinta Años, 1976-2006, which is the source for all of Jorge Trasante’s musings on this epochal album included in this reissue.